fellow classmate Tracy Jenkins sent in this timely Then & Now. Tracy recently presented her paper on the style and transformation of Opera singer Maria Callas at the Fashion & Music symposium in FIT. (left) singer Maria Callas, 1960. (right) Fashion designer Miuccia Prada, 2012. 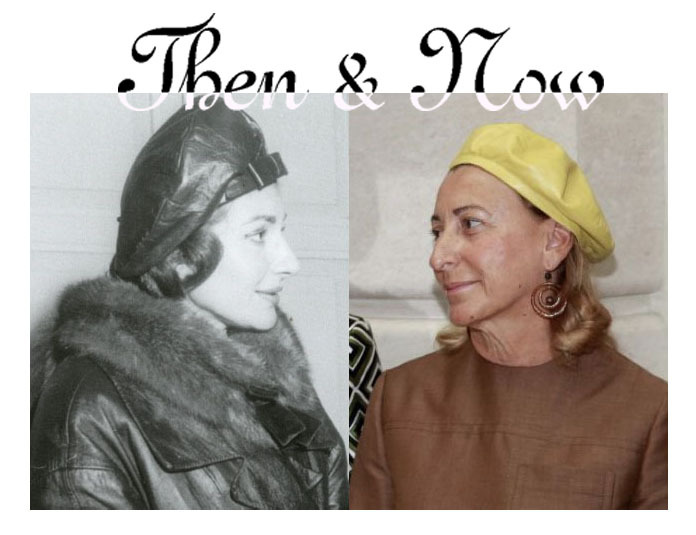 This entry was posted in Then&Now and tagged Maria Callas, Prada. Bookmark the permalink. This is the only trend that I cannot appreciate (yet? ).